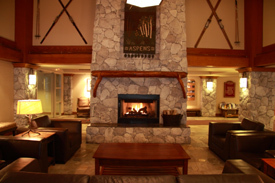 The perfect accommodation in Whistler awaits you when you choose this rental property management company. Browse the largest selection of rental properties available to find the best choice for your entire travel group. The qualified reservations staff can assist you in creating the perfect vacation plan for your upcoming trip. Book online or over the telephone and plan your entire vacation in advance of your arrival to the resort.